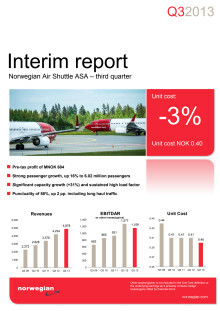 Norwegian reports strong growth in all European markets and a high load factor in its third quarter results. The base at London Gatwick shows the strongest passenger growth, followed by Oslo Airport Gardermoen and Stockholm Arlanda. The company today reported a third quarter pre-tax profit of 604 MNOK, a result significantly affected by the additional costs associated with wet-leasing replacement aircraft on long-haul routes. In addition the summer bookings were lower this quarter due to the unusually warm weather in the Nordics. The third quarter was characterized by a solid production growth (ASK) with an increase of 31 percent. The growth is pervasive in all markets, but the company’s base at London Gatwick Airport has the highest increase in number of passengers. Norwegian accounts for 90 per cent of the growth at the airport. Despite strong capacity growth, the load factor remains high. The load factor was 81 percent, down one percentage point compared to the same quarter last year. 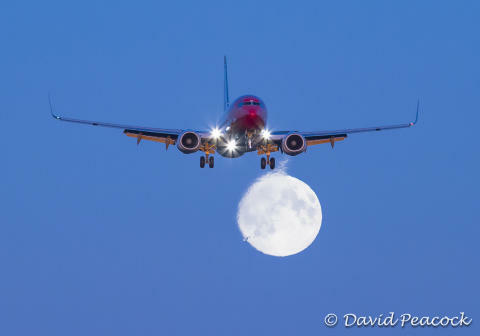 Norwegian long-haul routes have a load factor of more than 90 percent. The pre-tax result (EBT) was 604 MNOK, compared to 873 million in 2012. The costs associated with wet-leasing replacement aircraft for the Dreamliner totalled 101 MNOK, significantly affecting the quarterly results. This amount includes the cost of wet-lease, extra fuel and costs for accommodation, food and drink for delayed passengers. The warm summer weather in northern Europe has also resulted in a slower summer sale than previous years, affecting both Norwegian and other airlines this season. Around 6 million passengers chose to travel with Norwegian during the third quarter, an increase of 800,000 passengers (16 percent) compared to the same period last year. 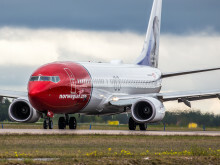 The company’s traffic growth (RPK) was considerably higher at 30 per cent, which also reflects that each of Norwegian’s passengers on average flies significantly longer than they did a year ago. 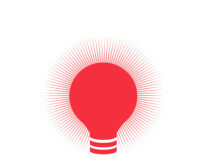 “In this quarter, we clearly see the outline of the company’s growth strategy. We have a strong passenger growth in all markets and we have managed to maintain a high load factor. At the same time, our results this quarter are significantly affected by the additional costs associated with replacement aircraft for the Dreamliner. In addition, Northern European sun seekers chose to enjoy the warm summer at home instead of flying south,” said CEO Bjørn Kjos.